Buying a Used Crane is not something many of us do every day. In this short guide I aim to outline a few things when it comes to making that big decision on the gamble of a Used Crane over a new one! Age- I know as the old saying goes ‘age isn’t everything’ however with Used Cranes it kind of is, in fact it will pay dividends to buy the newest crane you can, you just have to be savvy to get the right price. As you can imagine with common sense I am sure, a newer crane will last longer (providing it was of decent quality to begin with). You should aim to purchase something up to 15 years old if you want it to really last you the next 15-20 years or so, and that really is achievable, provided you choose a reputable manufacturer then you will be able to get spare parts for the next 50 years or so, realistically you could own this crane for up to 50 years if good care and maintenance is undertaken, form a good relationship with your supplier and negotiate a preferential rate on servicing of your crane, after all they will want to secure your ongoing business, remember stay savvy when punting for a Used Crane, it’s a lot like buying a used car or machinery. Brand Awareness- As I am sure you are aware salesman will do anything to get your money in some cases, choosing a reputable brand is important, don’t let anyone steer you in to a brand nobody recognises as this will cause havoc when you need to replace worn parts, check the manufacturer is still in business before considering any crane as many come and go over the years. Reputable brands that I can recommend are: Stahl, Demag, Kone, Verlinde, Fellows Stringer, Street, Abus, Morris (out of business, however spare parts still easily located), there are a few others but if you have any you wish to run by me then please feel free to comment, send me images and I will let you know my personal opinion on the crane you are thinking of buying. 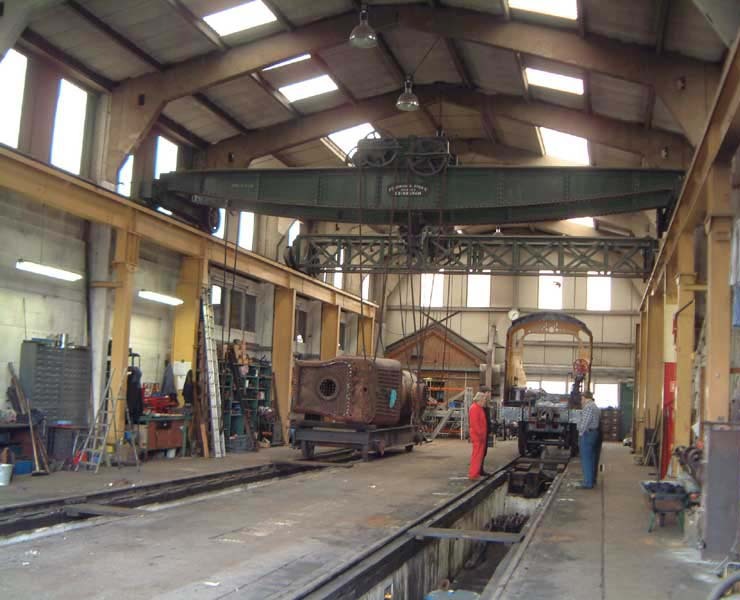 Lifestyle of The Crane- This is very important, if your being offered a crane that worked in a foundry but has recently been painted you may want to look in to this further as it’s likely to have had a tough life. If your crane has worked in a glass factory it’s quite likely that it has been used to its capacity however it’s probably been in a clean environment and always been cared for. 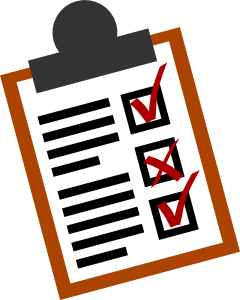 Maintenance Records- Maintenance records for Used Cranes can reveal a lot to a buyer, these will be official documents from an inspection body and there should be one document for each year that the crane has been inspected (LOLER regulations require 12 monthly inspections on Overhead Cranes) this report will outline any defects found with the crane. One can quite easily infer from these reports as to how the crane has been maintained. For example if the report in 2013 states that there is a gearbox leak and that the gearbox has low oil levels and that immediate action should be taken and the same again in 2014 then it’s evident that the recommended maintenance has not been undertaken. However this is not everything, just something to consider, minor things like this may not even impact the crane significantly however it is always advised that you ask the questions and put your mind at ease. It can be a painful wait for your Used Crane especially if you have not seen it before. 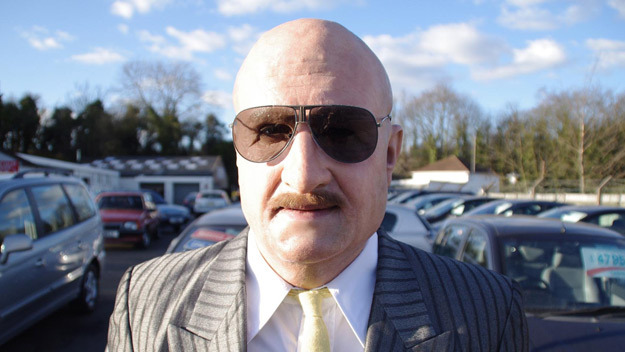 The Dealer- What do you know about your crane dealer? Always check that they are a reputable company that has been around for some time, ask them for case studies on their previous supply if in doubt, note that a reputable dealer will show evidence of supply on their website, if they don’t it is a sign that they are probably not the kind of crane dealer you want to be buying from as you never know, three months down the line they could be gone, your five tonne crane you picked up for £3,000 cash now has no warranty and your stuck with no one familiar to assist and of course that means approaching a servicing company that will certainly not offer preferential rates should you be experiencing a breakdown. Remember a cheap crane is not always the best deal, think long term and save your company money, time, stress and downtime. If you want my advice I have purchased many Used Cranes in the past and have always used a company called Crane Handling in Stourbridge, UK. A professional and friendly team who have always been fair with me on price, their connections in the crane industry are global and not only have I used them for supply but also for the maintenance over the past 8 years, I never even have to pick the phone up to them they just drop me an email every 12 months and arrange a convenient date, the last thing I wanted was to be confused by having several different crane companies doing different jobs such as one to supply, one to install, one to test and one to maintain. 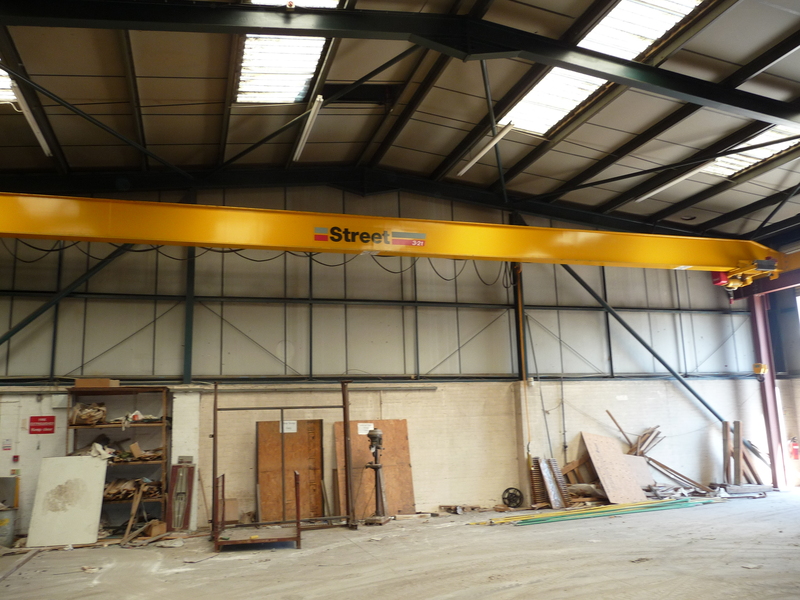 If you need any advice on a Used Overhead Crane you are considering purchasing then please feel free to leave a comment and I will let you know my honest opinion.